Wednesday was a bit of a crazy day in the NLL – more trades happened on that day than the rest of the season combined, and all of them involved the Rochester Knighthawks. According to sources, they’re not even done. 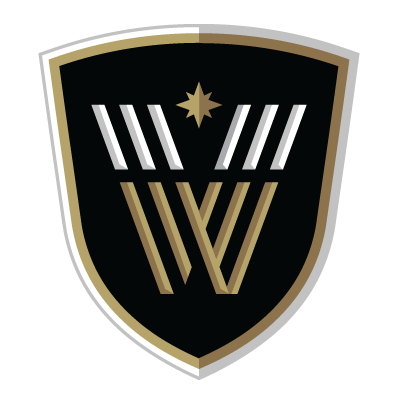 It began with Joe Resetarits being sent to the New England Black Wolves in exchange for a couple of draft picks – a second round pick this year and a first in 2022. Perhaps Joey Res was uninterested in playing for a Halifax-based team. Maybe they were having trouble deciding who they would protect in this summer’s expansion draft and figured they could get a couple of draft picks for him and help make the decision easier. Either way, it’s a great deal for the Knighthawks on the assumption that they are admitting defeat for this season. The deal makes a ton of sense for the Black Wolves, who will likely be without Callum Crawford for most of the rest of the season. Crawford was on pace for another hundred-point season before his six-game suspension, so bringing in another righty who got 100 last season is logical and makes the Black Wolves that much more dangerous once Crawford returns. If Resetarits can help the Black Wolves even go .500 for the six games Crawford will be out and then they get to have Resetarits and Crawford for the playoffs, that’s easily worth a couple of draft picks. The next deal announced was defender Paul Dawson being sent to play with his brother Dan in San Diego. 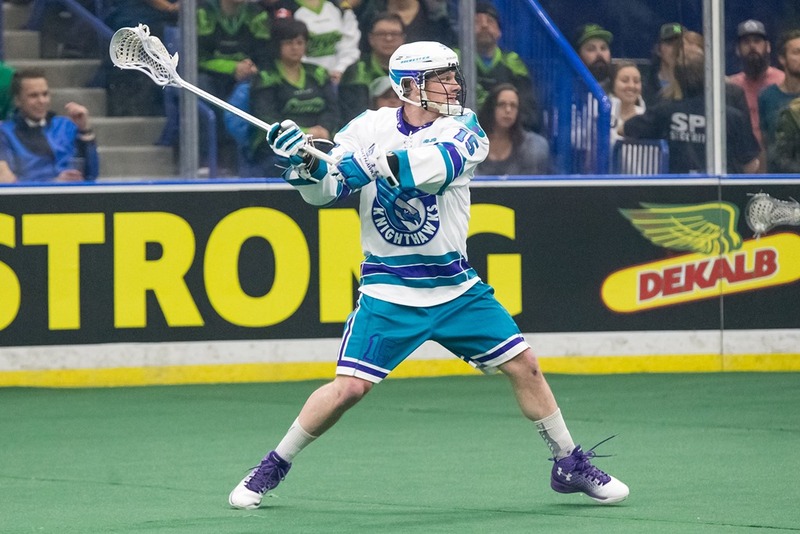 The Knighthawks get another two draft picks for Dawson, and the Seals get a big, strong, tough veteran defender to help in their playoff push. Another good deal for both teams, again assuming the Knighthawks are building for next year. The third one was more surprising. 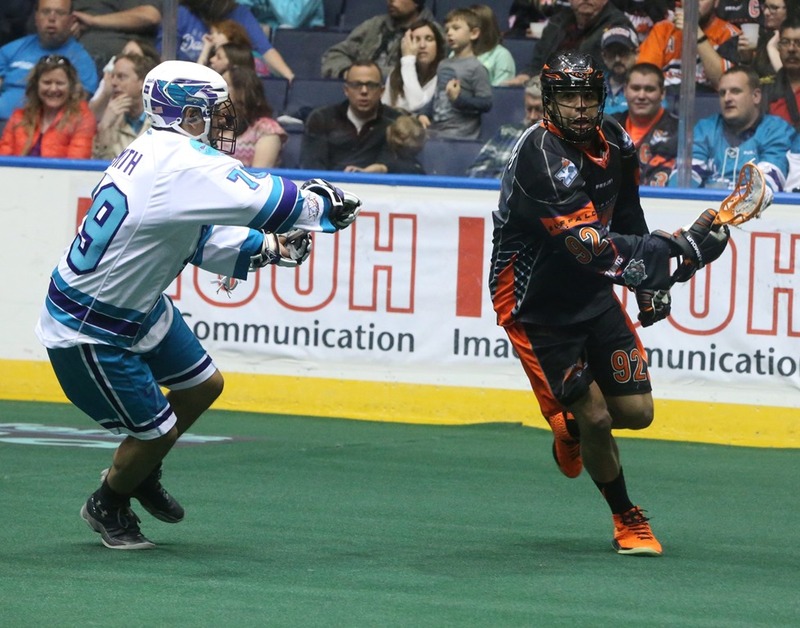 The Knighthawks send Cory Vitarelli to the Mammoth in exchange for Ryan Benesch, one for one. No draft picks going in either direction. 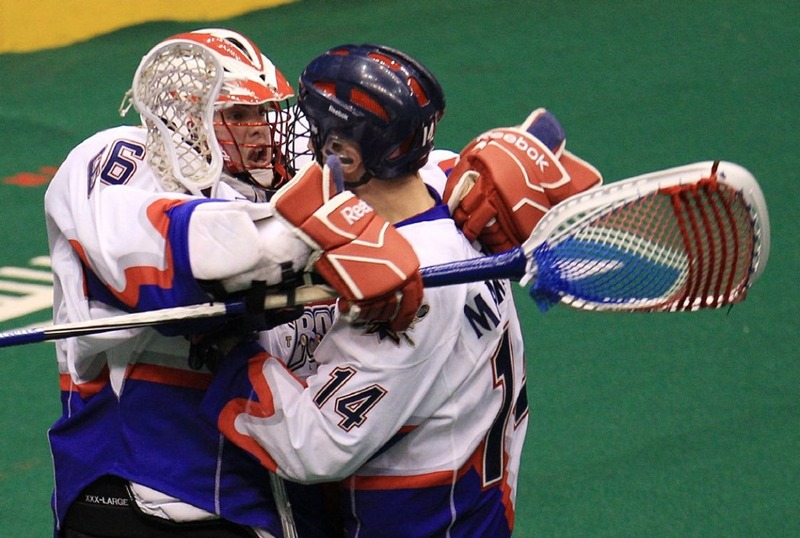 Another great deal for the Knighthawks, who get one of the top scorers in league history. However I’m not sure of the incentive for the Mammoth to make this trade. Vitarelli and Benesch are both lefties and they’re about the same age (Vitarelli is five months younger). Vitarelli is a very good player who can score some acrobatic goals, but he’s no Ryan Benesch. Think of it this way: Vitarelli’s best season by average was 2015 when he scored 39 points in 12 games. That’s 3.25 points per game. Benesch has only had one season in his twelve-year career as low as Vitarelli’s best, his lone season with the Edmonton Rush in 2009. His career average (4.95 points per game) is almost double Vitarelli’s (2.68). Of course, numbers aren’t the only thing to use to compare players. Vitarelli generally serves a different purpose than to be the primary scorer, so you don’t expect 90 points from him. You expect hard picks, digging in corners, making space for the primary scorers, and scoring the occasional jaw-dropping goal, and he excels at those jobs. But they just traded away Stephen Keogh, who also excels at those jobs. It’s puzzling. Here’s one possibility: Vitarelli is listed as 5’10” but a very solid 220 pounds. That’s an inch taller and forty pounds heavier than Benesch. If you look at the other forwards on the Mammoth, there’s a pattern: McLaughlin and Ruest are 185 pounds, Lee and Wardle are 175, Noble is 170, and Kyle Killen is only 150. Vitarelli is thirty five pounds more than biggest forward the Mammoth have. Perhaps they decided that they really needed some more size up front but if that’s the reason, I still think they overpaid. But when you’re 3-7, maybe you have to overpay. As for the Knighthawks, was this a fire sale because they’re most likely out of the playoffs, or more of a moving sale because they’re heading to Halifax after the season? Probably a bit of both. My guess is that Matt Vinc didn’t want to move to Halifax or be a fly-in, so he opted to leave Rochester. Maybe Vitarelli and/or Resetarits were in the same boat and Rochester GM Curt Styres decided he could get something for them now rather than have them leave later. The Knighthawks are 2-8 and the odds of them making the playoffs are not great. Trading players for picks is an odd (and likely ineffective) way to improve your team enough to rebound and make the playoffs, so it’s likely that Styres is indeed building the best team he can for next season in Halifax. If there are more Knighthawks deals coming before Monday’s trade deadline, perhaps those will help to reveal his strategy.